Pianist and composer George Tsolis has been living in The Hague since 2004, where he completed his studies at the Jazz Department of the Royal Academy of The Hague. The trio plays his compositions with references to Chick Corea’s fusion jazz and the Latin rhythm and explosiveness of Michel Camilo. Bassist Stathis Elio and drummer Francesco de Rubeis make up a strong rhythm section producing a solid sound, characteristic of this style of jazz. 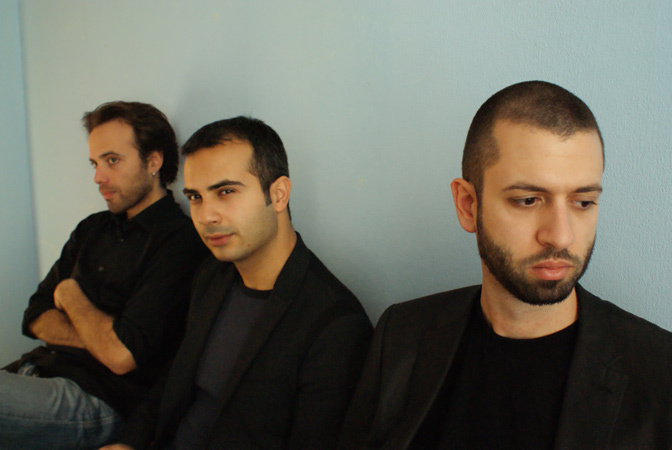 The trio’s music reflects the pianist’s personal interpretation ideas and music influences as well as those of the trio’s other 2 members. 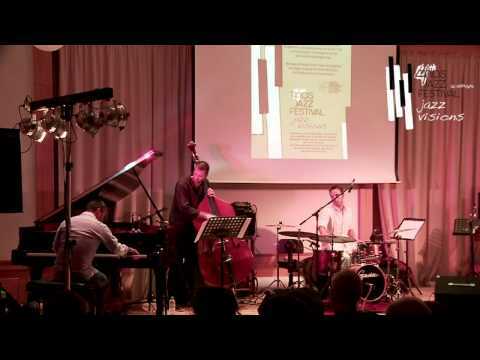 At the same time, the sound and the “color” of the trio’s compositions follow the “path” of jazz music. Personal influences, music experiences and ideas thus meet the jazz idiom with the aim of creating a modern sound. The trio is mostly active on the local jazz scene in Greece, in the Netherlands and in other countries.